Happy Spring from the Verdant Skies Team! 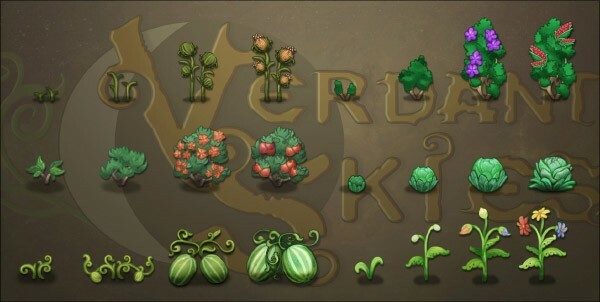 Much like our world outside, there’s many things blooming in the development of Verdant Skies! From crops to insects, we’ve added some great new art. Love is in the air as we continue to expand on the relationship system. Of course, what update is complete without some bug fixes! Lead Writer Beth ( @bethkorth ) finished the first draft of Rosie’s entire character arc. From your first meeting all the way to the commitment ceremony, it’s amazing to see it all come together! Andy ( @kortham ) worked on the programming required to flag relationships as exclusively dating or married. Different characters respond differently to you based on your relationship status, and each individual relationship moves at a unique pace. Some characters want exclusive status early in the relationship, and others don’t care at all. If you become good friends with someone, but decide not to date them, you move down a friendship path, and you’ll get an extra friendship event in place of the dating ones. Next month, we’ll give players a way to break up with someone they are dating. A similar interface can be used to start dating someone you previously turned down. 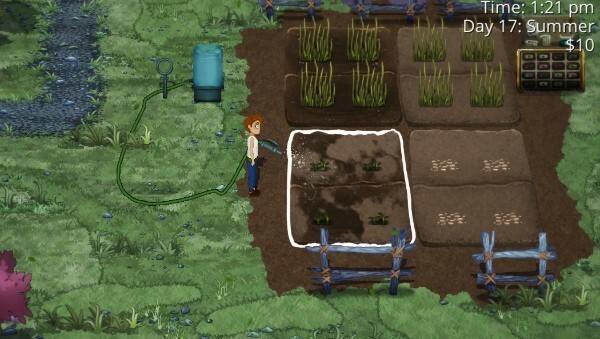 Crops are done! 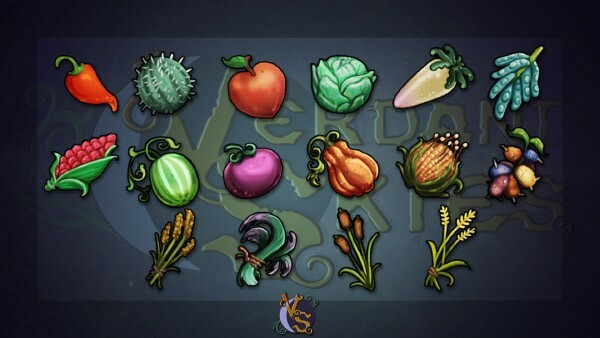 Lizzy ( @Pixilizi_Art ) has completed the artwork for all the growing stages of the 14 crops in the game. There are four crops native to each of the regions – plains, mountains, and marsh, and there are two extra crops found across the river. In testing, this is a pretty good sweet spot where you’ve got a lot of variety but you don’t have crop-overload. 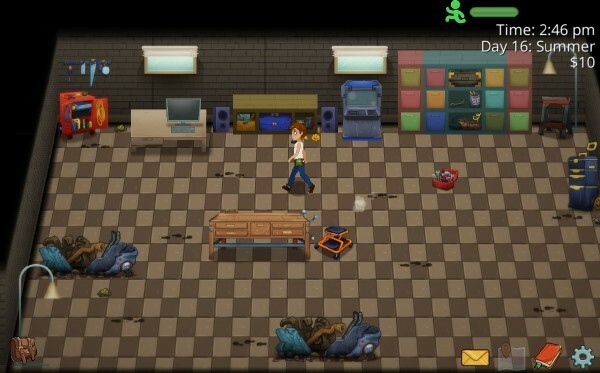 Since the player can genetically modify each species they have, they can end up with a lot of seeds! 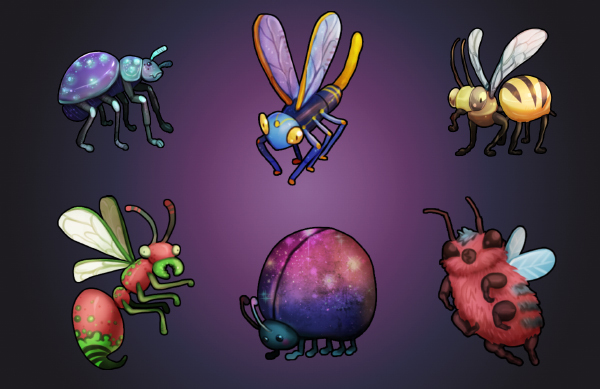 Lizzy has also been busy working on art for the bugs that will be inhabiting Viridis Primus. 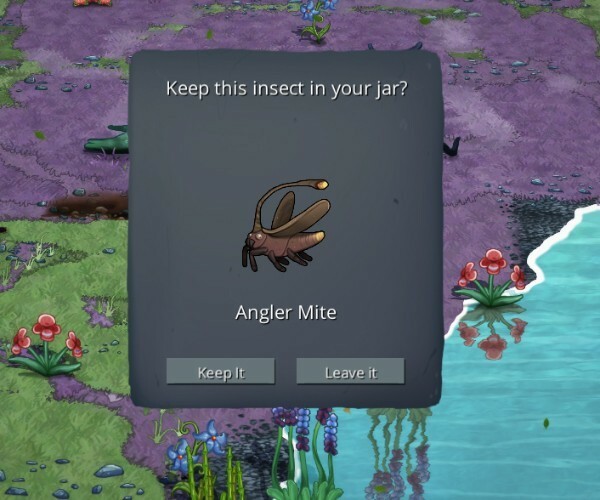 Here’s six in addition to the Angler Mite you’ll see in the insect collection image below. These little guys are probably a lot cuter than the insects that may be invading your garden or home this spring. Check out that fuzzy coat on our adorable little Umbra Bee on the bottom right! I skim through the changelog to remind myself what we did over the past month, and this month there were about 4 pages worth of fixes. A lot of these are too small to mention, but it includes many fixes to furniture, controller support fixes, improving the usability of various UIs. We made a concerted effort to go through all the clothing and fix minor layout problems with them. One playtester noticed that the crafting recipe for sawdust required that they already had some sawdust, so that was fixed. Some of the oldest art in the game, such as the shipping box and scrap pile was redone to match the improved standards we have now. Play Verdant Skies at GlitchCon17! Verdant Skies is honored to be included in this year’s Minnecade! 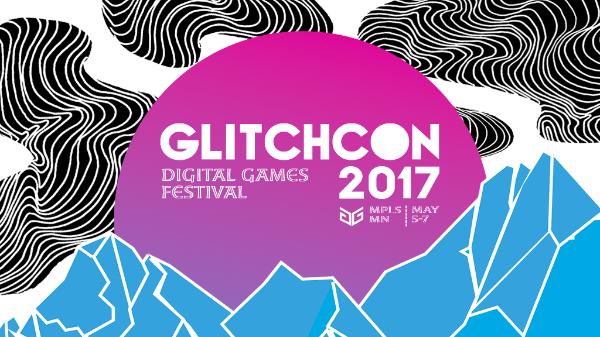 Come playtest at GlitchCon May 5-7th. We’re hoping to get some really long playtests out of this convention in order to test some of the new content. Most people who play for 2 hours really only start to scratch the surface of what we’ve got finished… which is really encouraging!